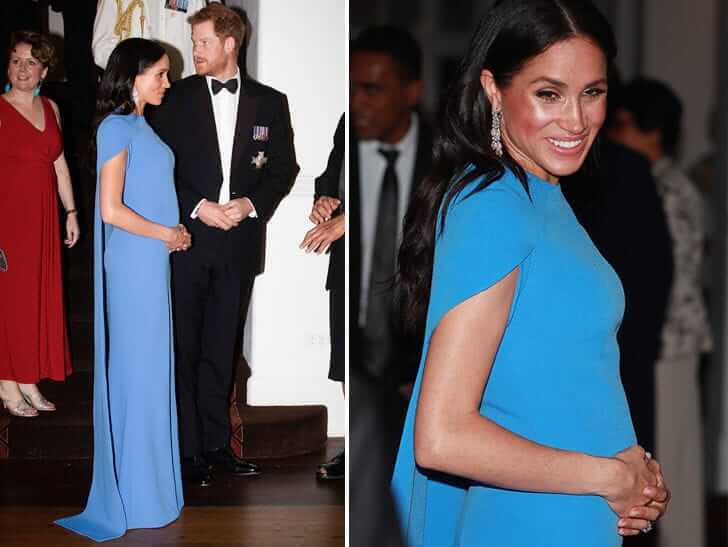 Kensington Palaces’ announcement of the pregnancy of Meghan, Duchess of Sussex, has had the world guessing as to the Duchesses possible due date and the new royal baby’s gender. Arguably however, the impeding birth has mostly sparked speculation about potential baby names. 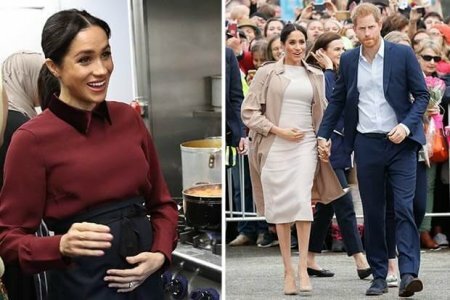 The betting public and Bookies may wait with baited breath for the announcement of the royal baby name- but beyond their interest, is the naming of a royal tot really that significant? While royal parents may be strictly confined to selecting names which are historically regal, many non royal families do still encourage the selection of traditional family names. Linda Rosenkrantz explains “Although the tradition is not as strong as it once was—there are far fewer Juniors around today, for example—many parents still want to pay tribute to a relative or friend with an honor name.” Khloe Kardashian, for instance, bestowed the name True upon her baby daughter, as it was a family name on her mothers’ side. Parents can however face a dilemma when it comes to naming their offspring after ancestors. Some may find themselves in a quandary when they may not love their loved- ones name. Sabrina Rogers- Anderson says, “Family naming traditions can be a joy to some and a burden to others. It can be a lovely way to pay tribute to a relative, but if it’s forced upon you and you don’t like the name, you’re in a tough spot! In a similar vein some parents bestow upon their child a name which embodies their cultural background. Sabrina Rogers-Anderson says, “Giving your child a name that honours your cultural heritage is a beautiful tradition and many people choose to do it.” This was apparent when Hollywood Actress, Eva Longoria- Baston named her son, Santiago Enrique Bastón. This traditional name reflected Longorias pride in her Mexican ethnicity. While some parents may aim to keep family customs alive by choosing a traditional family name, others may go to the opposite end of the spectrum and give their child a name that will be certainly unique during roll call in school. Many A- list Celebs bestow unusual and unconventional names upon their children. Jason Bateman and Amanda Anka, for instance, called their child Maple. Jim Toth and Reese Witherspoon named their baby girl, Tennessee . While Frank Zappa’s daughter goes by the name, Moon Unit. While there may be disagreements about preferences for baby names, there is a broad consensus and understanding that naming a baby is a huge responsibility. Linda shares this sentiment, “Yes of course, and that is why today’s parents invest a tremendous amount of time and energy in seeking the ‘perfect’ name for their baby, aware that the name becomes the child’s lifelong identity and influences how the world sees him or her. From a practical perspective carrying an unconventional name can be problematic when it comes to issues such as spelling and pronunciation. This can impact a person their entire life and make everyday tasks such as ordering ones favourite coffee, a minor tribulation. A name may also have negative connotations and inspire nick-names that are difficult to carry in the playground, including abbreviating William to “Billy-No-Mates.” While more unpleasant children may label a Mary, a “Moaning Minnie.” Alternatively bearing the name of a Religious or cultural icon or indeed a beloved family member, can serve as an ideal for a person to aspire to. Whatever your title and whoever inspired it -carry it with pride and confidence- assured that what is truly vital, is not the name that you are given, but rather, the name that you make- for yourself. Chained To The Kitchen Sink? Yes Please!